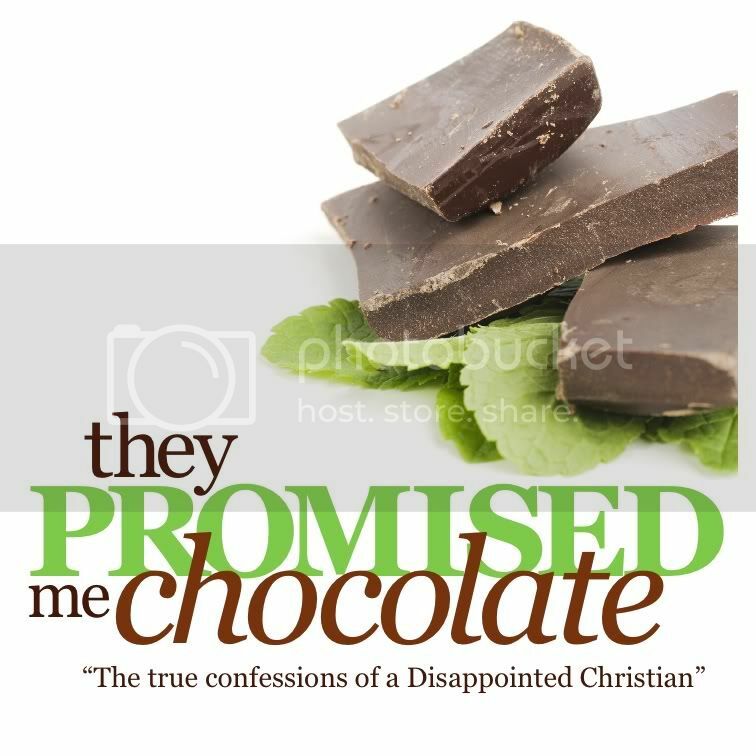 Today at The Gathering we continued in our present series, “They Promised me Chocolate” by dealing with the disappointments we often face at work. One of the most interesting questions in all of Scriptures is the question Solomon asked, “What does the worker gain from his toil?” If work is something we do our entire lives, we often think the answer is simple: money. But the truth is, money is simply a symbol, a medium of exchange. And the answer to that question goes far deeper than that. We dealt with the three proper perspectives we need to bring to our work. We work for the Lord. The Scriptures are clear that whatever you do, do it with all your heart as working for the Lord. Jobs are created working for the One who has created me. Remember, God created you out of love for a purpose. And so the work that you were put on this earth to do is your calling; not just a career path, but something that comes from deep within you. It is hot-wired, designed, styled, shaped, created by God in you for the calling or the work you were fit to do. I work like the Lord. It was Jesus who said that even the Son of God did not come to be served, but to serve. Jesus was a worker. He said he was always about his Father’s business. He set the example. How do we work? Like a servant. We’re there to serve, not to be served. No matter if you own your business or not, you need to understand that you are there to serve those that you are in business to help. My reward comes from the Lord. This is a hard one for most of us, even if we start with the right perspective. Though we openly work for the Lord, like the Lord, and God is the one who ultimately provides our needs, it’s easy to begin to depend on our company, our clients, our resources, the services we provide as the be-all and end-all of our lives. Once you start down that path, fear and worry will begin to dominate your life. We talked about the six reasons why we work. Working is God’s ideal. It was God’s intention from the very beginning that we would make something of this earth, that we would be the stewards and managers of it, that we would take its bountiful abundance and turn it into a sustainable blessing. Working has always been God’s ideal for us from the very beginning. Working supplies my needs. Deep inside each one of us is the desire to be self-sustaining and independent. God gave us work in order to be able to supply our own needs; take care of ourselves and our family. There is a sense of healthy pride that comes with knowing we are able to take care of ourselves. We work because work develops my character. It’s the give and take of everyday life, of dealing with ups and downs, with profit and loss, that helps us become deeper and richer in soul and spirit. Working allows me to be generous. You’ve heard the old saying it’s more blessed to give than to receive, especially at Christmas time. We think about generosity and giving. But far more than a saying that has been handed down over generations, the desire to be generous is a deep hot-wire in our hearts . And the more generous we are, the more blessed we become. Working allows me to show who I am. It’s our work that often speaks louder than our words. Working allows me to earn my self-respect. Remember this. You cannot earn God’s love. He loves you unconditionally. You don’t merit it, and you can’t be good enough to get more of it. But, and this is a big, big, but, you must earn your own self-respect. Too often there is a disconnect, for people who call themselves Christians, between their beliefs and their behavior. My belief tells me that God loves me unconditionally. But my behavior has to express that. The more I behave like who I am and what I am, the more sense of self-respect I will have. As you begin a brand new year, think of these perspectives. Understand the purposes of your work, go out and pursue your calling, and swing for the fence.